Nathalie teaches philosophy at a high school in Paris. She is passionate about her job and particularly enjoys passing on the pleasure of thinking. Married with two children, she divides her time between her family, former students and her very possessive mother. One day, Nathalie’s husband announces he is leaving her for another woman. With freedom thrust upon her, Nathalie must reinvent her life. 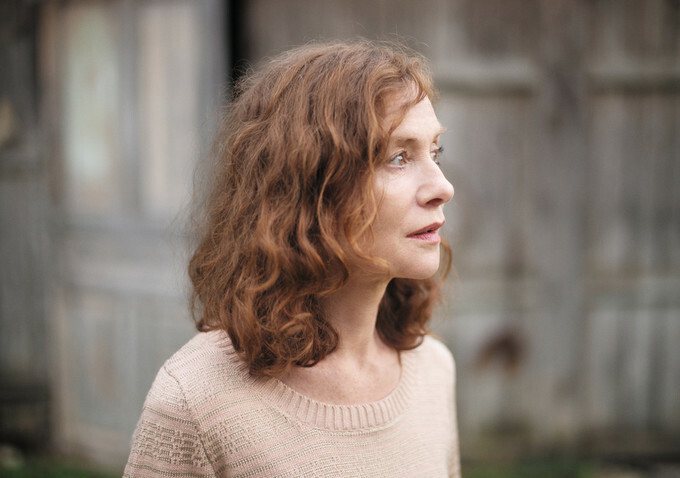 Mia Hansen-Løve’s fifth feature marks a departure from the topic of youth; instead she has chosen to explore the onset of age in a powerful yet also ironic portrait of a woman. The film revolves around questions of happiness, of having a vocation and the value or folly of established ways of living. It depicts not only one individual’s search for new avenues, it also asks if – and to what extent – philosophy can be applied to our everyday life.